You can see historic canning equipment, experience the inside of an industrial freezer, and imagine yourself standing in one of the historic gillnet boats used to catch the fish. 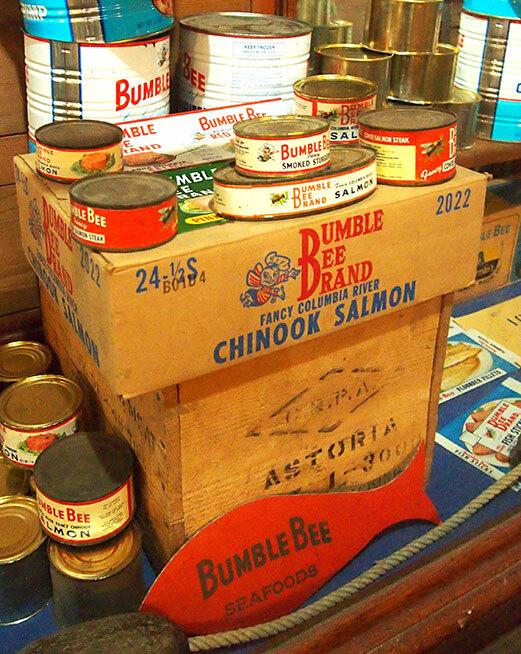 The museum is striving to recount the story of 130 years of community/cannery history with photos, boat displays and Bumble Bee artifacts. J.O. Hanthorn, one of the founders of the Columbia River Packers Association (CRPA), laid the foundation for one of the strongest seafood marketing companies in the world. This company eventually became Bumble Bee Seafoods. While much of this industry has fragmented in the last 20 years, its thriving early industrial livelihood provided jobs, food and futures for many generations of families throughout the West Coast of the United States. Was Your Family Part of Our History? Museum staff is working to fund additional exhibits, and continue to receive collections of artifacts from former cannery workers. 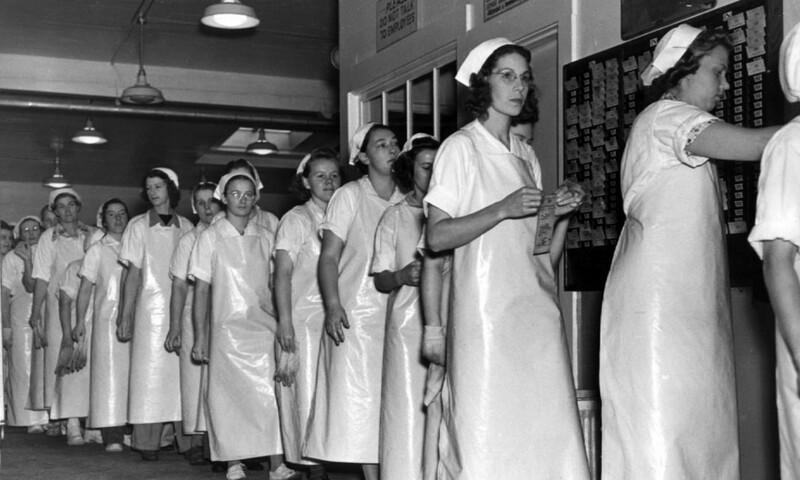 If your family was involved in CRPA or the Hanthorn Cannery, and you have memorabilia that would be important to the museum, please contact us.